Omg how has this thread not been made before. Iconic! This thread is a very good idea. I love them both and I like their interaction so much !! We had a lot of cute interactions during the first fansigns. That was nice ! Thanks for commenting! 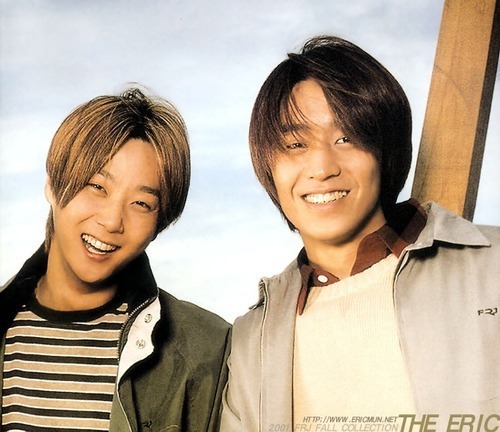 Happy together was truly a gift for ricsung fans! Makes me want to watch it again! 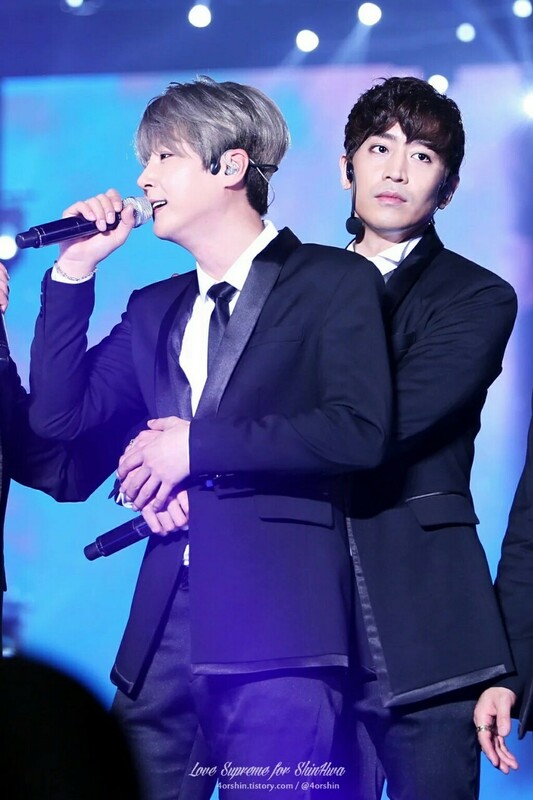 All in all, the Touch promotion was full of Ricsung !! During the first fansigns they were sitting next to each other, and there are a lot of interactions between them in TV shows. Weekly Idol too is a bliss !! Same bag? or couple bag?? Just like the love-hate relationship !! They make me laugh !